Air Conditioning Cleaning service Canberra – Sanitair® is now servicing Canberra and surrounding region. The team are fully qualified in air conditioning cleaning. Are you aware that a dirty Air Conditioner can be a health risk? At Sanitair® Air Con Cleaning Canberra we are the experts in Air Conditioner cleaning. 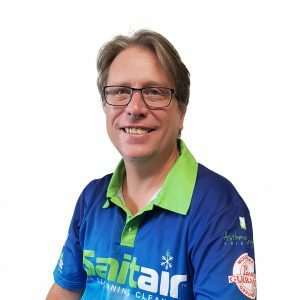 Sanitair® have been in the air conditioning cleaning industry for over 14 years. We will ensure your system will run more efficiently and most importantly be cleaned and sanitised. 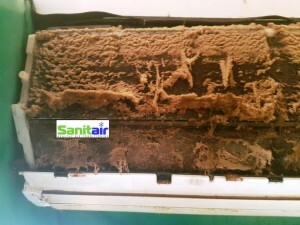 Don’t let an untrained person clean your air conditioner, Sanitair® offer a 12 Month Mould Free Guarantee domestic and commercial applications. Protect the health of your family, your staff and your customers. For Professional, Reliable and Affordable Service Freecall: 1800 130 168. Sanitair Canberra will improve the air flow, reduce odours, remove mould and bacterial contamination and improve indoor air quality. Call Joseph today for a Free Health Check or call the 1800 130 168 enter your post code to speak with Joe and find out more on how we can improve your indoor air quality for you, your family, your staff or your guests. The primary official residence of the Prime Minister of Australia, Canberra was officially given its name in 1903, thought to mean “meeting place” derived from the Aboriginal name of Kamberra. Canberra is regarded as an incredible base to explore the many treasures of the surrounding region. Explore historic townships, natural wonders, beautiful coastlines and the famous Snowy Mountains. It is surrounded by hills and green land making it a great place for bush-walking, cycling and skiing throughout the wide range of national parks.